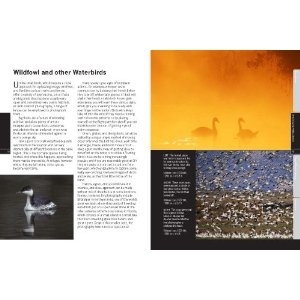 Ilex follows up the successful Photographers Field Guide with a specialist title aimed at bird watchers. 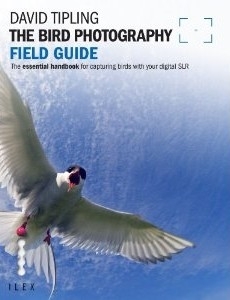 This handy book contains all the expertise you need to make your bird-watching trip into a rewarding photo session: there is copious advice on equipment, technique and field-craft, and a wealth of wonderful photos to inspire you. 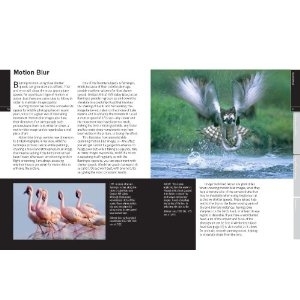 Finally, a section on the digital darkroom will help you turn your shots into perfect prints.